Behind the Wood is a beverage consulting company based in Astoria, Queens. The co-founders came together over a love of unique and expertly-crafted cocktails, paired with an understanding of how to create an efficiently-run bar that elevates the guest experience to the highest level. With more than 30 combined years in the hospitality industry Behind the Wood is well-positioned to deliver this heightened experience, resulting in larger checks, rave reviews, and increased revenue for your business. 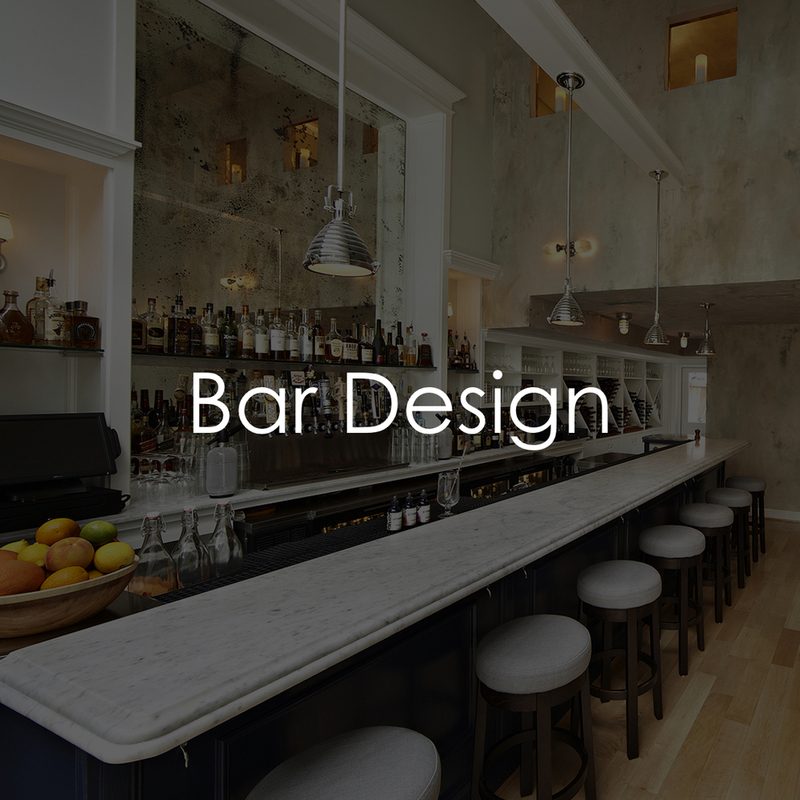 We offer a wide range of specialized services to suit the needs of every bar, restaurant, and nightclub. Our process begins and ends with the client, you. Your establishment takes precedence and Behind the Wood will identify what services will best aid you in achieving your goals. We specialize in cocktail menu development and creation with an emphasis on house made syrups and fresh juice programs by weaving our expertise with your concept and vision. When you partner with us, your business becomes our business. Are you ready to transform your beverage program?